﻿ Take the stand - The staff and Students of Western christian Highschool. 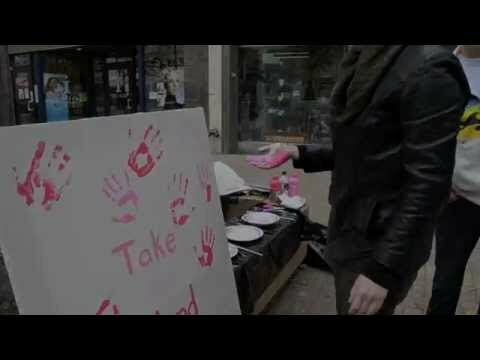 An anti bullying Video created By A small media class In hopes of making a difference. We really want others to see these amazing stories and Hope we can make a difference! We hope the stories here help you! take the stand with us! against bullying! TODAY!